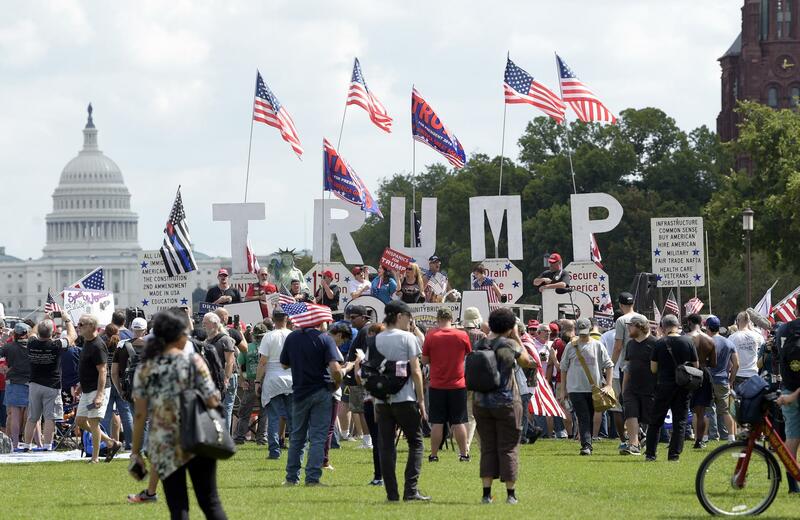 The pro-Trump “Mother of All Rallies” turned out a few hundred demonstrators in Washington, DC, rather than the planned thousands. Sympathy rallies across the country were much smaller–or canceled altogether. Photos showing the assembled on an almost empty mall circulated on Twitter and around the Internet, posted by Trump’s opponents. 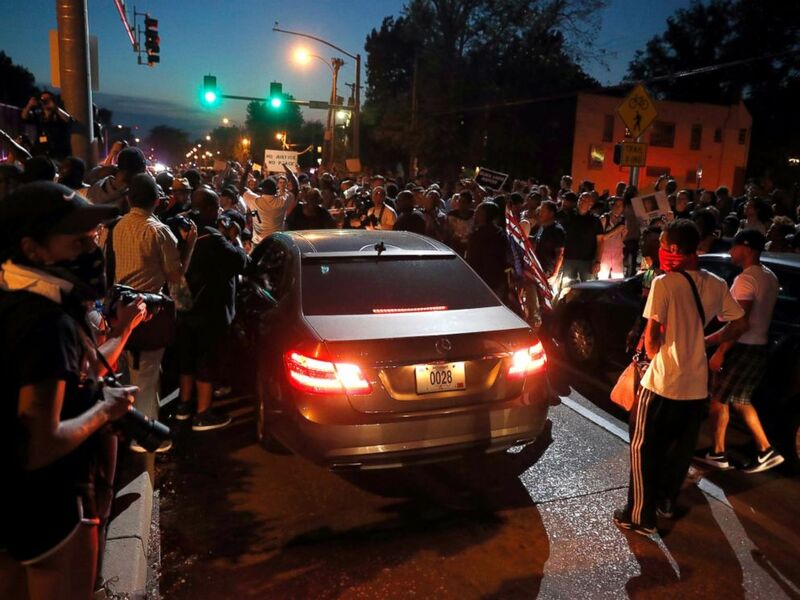 The turnout was substantially smaller than the Jugalo March on Washington or the cro wds in St. Louis protesting the acquittal of another police officer who shot and killed Lamar Smith, a black man thought to be carrying drugs and (maybe) a gun, after a heated chase. Trump’s opponents take understandable, but mostly inappropriate delight, in the paltry turnout in support of a man who takes offense at such things and brags about the bigness of everything he touches. But the other marches were staged by people who have grievances and a hard time finding powerful allies in government. Trump’s supporters have, they think, a president who is supported, mostly, by allies in both houses of Congress. It’s tempting to read the small turnouts for Trump as a sign of his support eroding. Alas, polls show a surprisingly small and disturbingly stable base of support. The intensity of that support might be diminishing, but we’ll see that in campaign donations, voting, and calls to members of Congress. They don’t think they need to march. This entry was posted in Uncategorized and tagged Donald Trump, Jugalo, numbers, police violence, rally, St. Louis, twitter, Washington DC. Bookmark the permalink.